ISLAMABAD: Pakistan Muslim League-Nawaz (PML-N) President Shehbaz Sharif has been declared Opposition Leader in the National Assembly. 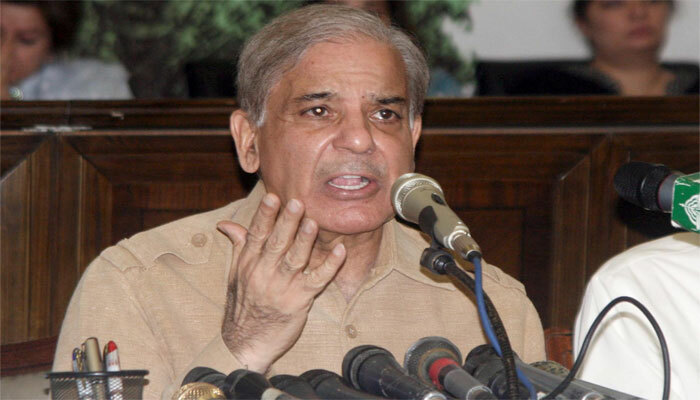 Notification to declare Shehbaz Sharif as Opposition leader has been issued here Monday. PML-N emerged as second largest party in the National Assembly. The Pakistan People’s Party (PPP) had also extended complete cooperation to the Pakistan Muslim League-Nawaz (PML-N) in both the houses of the Parliament and also to Shehbaz Sharif as opposition leader in the National Assembly. In this regard, the PPP had sent a letter to Speaker National Assembly Asad Qaiser with the signature of the party Chairman Bilawal Bhutto Zardari, former prime minister Raja Pervaiz Ashraf and Syed Khursheed Shah to give complete support to Shehbaz Sharif as opposition leader in the National Assembly. The PPP said in the letter that the PML-N, being the majority party at the opposition benches, has right to lead the opposition.